User Experience is what defines the worthiness of a business to be put in the top position on search results. This term was first developed by Don Norman in the mid-90s which was recognized as a key element in effecting conversions. User experience or UX of your website is what will give you an edge over your competitors. But still, it hasn’t been tactfully incorporated in the central design operations by many organizations. 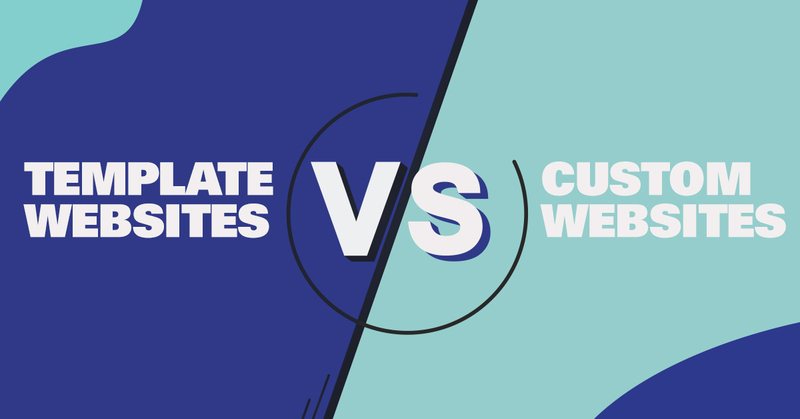 Maybe it is the unfamiliarity with the ways to measure the best UX or a new prospect for many businesses with no history of such or to bring everyone onto the same page. There are many reasons which suggest the misconceptions surrounding UX that can be broken down. Usability has an important part to play in web design, hence in web development as you simply can’t ignore the way you target your audience and the principles your business follows. Usability will be useless if it isn’t followed with the ability to learn. For it to be good, you have to comprehend the behavioral responses of your audience. Every process is different in which some will be complex. But it is fine as long as it is easy to learn, or you will simply lose your audience. Some designers are allured by whistles and bells and can’t do without adding these fancy elements to their designs. Design isn’t all about just making it nice and good but also the efficiency of its performance and usage. The best way to achieve this is to make the complex things easy, follow ‘simplicity is the best’ policy and without overdoing your design, offering a usable, easy and enjoyable tool. Some people see them as interchangeable. But User Experience (UX) and User Interface Design (UI) is not at all the same thing and neither are they mutually exclusive. UI is basically a part of the process, an end result of UX and not the process itself. You can’t work on one without considering the other. Good UI is basically an amazing user interface as in an exciting feedback button. It is the result of all the research, selection and thoughtfulness put in by you for the UX process. 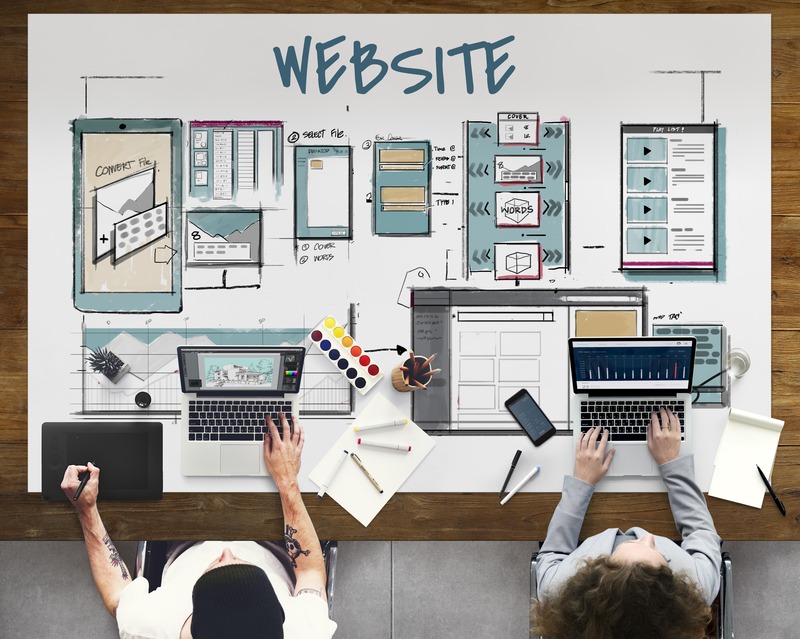 A designer will create a visually spectacular website with the client driven thinking, while a UX specialist works with more of user-driven thinking, providing your website the backbone. A UX specialist will research the market thoroughly, provide the tools to analyze the data, possessing the expertise. To have good a conversion, you need a thoughtful user design and for that, you need a UX specialist. We or our business aren’t the end users, so we can’t determine if it will work. Only the end users can determine this. Testing is a vital component of the whole process. Some questions still remain unanswered until the site is tested for the end user experience. A willing business who is ready to see UX as an integral part of their business brings on positive effects. Serving to the User Experience is an essentiality not a choice for a business. Are you on the search for a new website for your business? If so, you have come to the right place. Choosing the look and feel of your new website is easier than you think. Website design and web development Boca Raton. Full services from maintaining the site to implementing web development tactics and internet marketing.